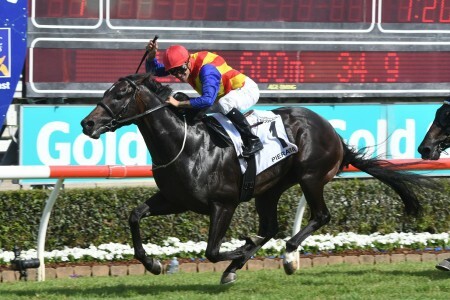 A capacity field of twelve will step out for this afternoon’s featured 2017 Darwin Cup (2000m) at Fannie Bay Racecourse; offering punters terrific value from a betting perspective and several key opportunities to place a winning wager. 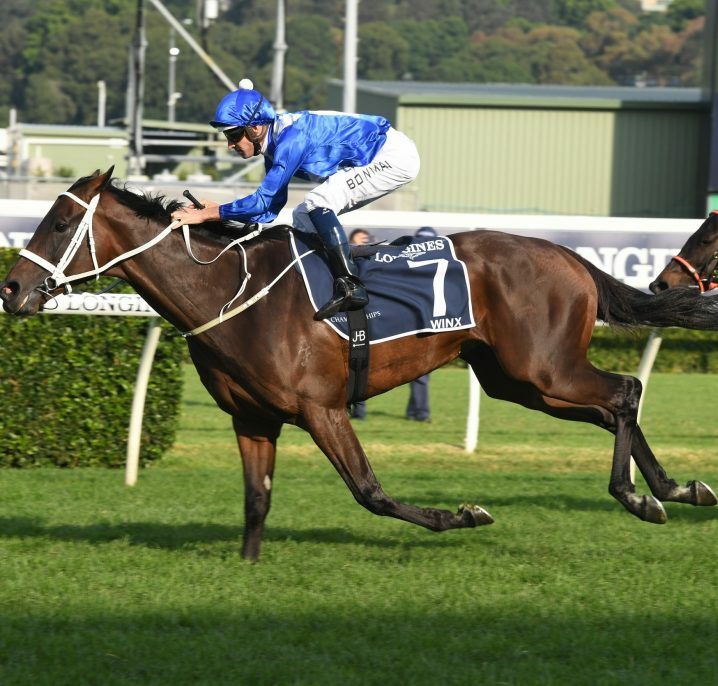 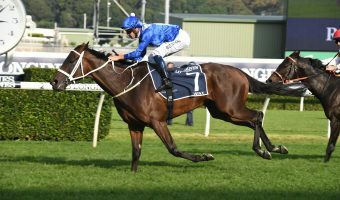 Former Godolphin horse Unbreakable has continued to herald plenty of interest in 2017 Darwin Cup betting markets and has firmed onto the top line alongside topweight Royal Request at $4.40 odds with Ladbrokes.com.au, ahead of Lieder ($4.50) and Billet Doux ($5). 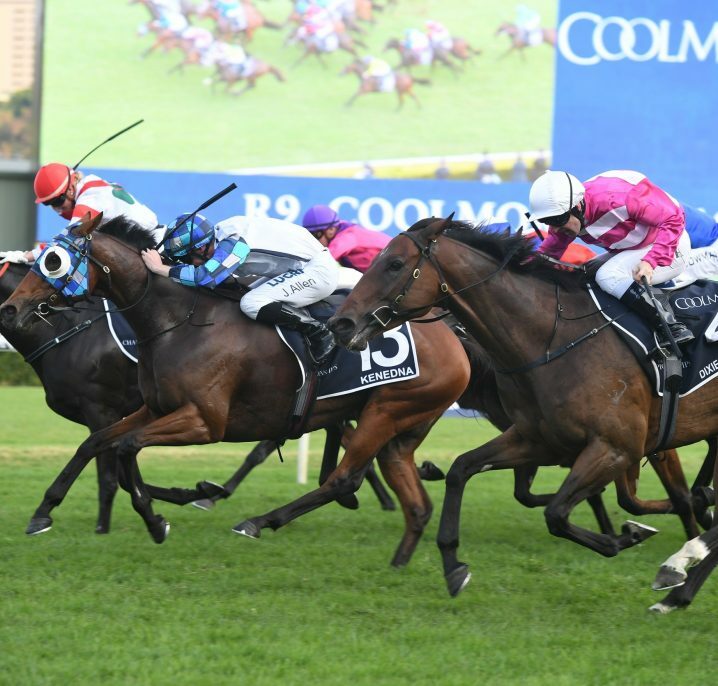 Will Unbreakable justify the betting trend and win the 2017 Darwin Cup, will Royal Request post a third-consecutive win or will one of their talented rivals post an upset? 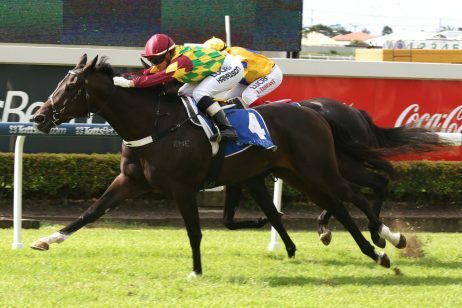 Three-year-old Billet Doux flew home to win the NT Derby (2000m) over course and distance last time out, will carry only 54kgs and has drawn ideally into the Darwin Cup field in barrier 3. 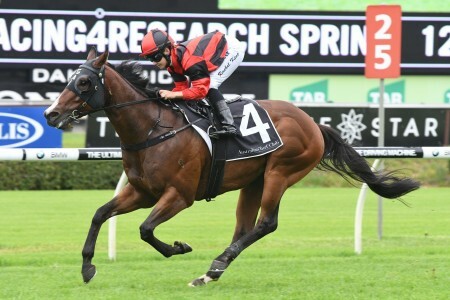 Debuting for Shelia Arnold for a smart win in the Heart Foundation Handicap (1600m) on June 24th, the Al Maher gelding ran a credible fourth in the Darwin Guineas (1600m) in his only other start prior to the NT Derby. 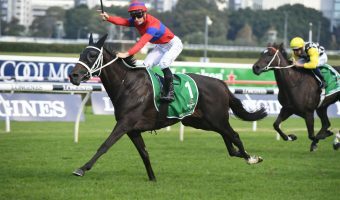 Stephen Ridler has been confirmed to take the ride in place of suspended Brendon Davis and should enjoy a carefree run in transit from his inside draw. 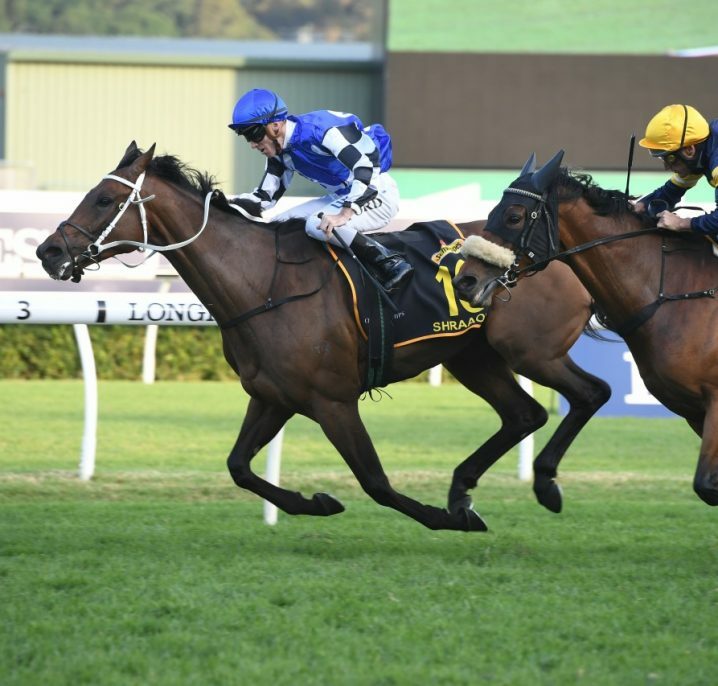 Lieder has steadily built to the task this time in, will relish a step up to 2000m and is set to peak in form when he takes his position in the Darwin Cup field. 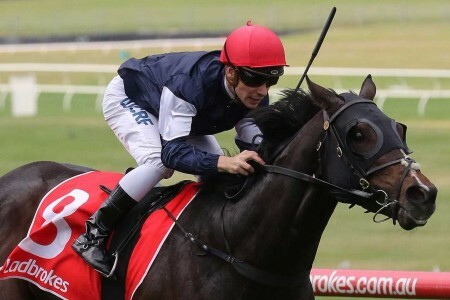 Another horse formerly in the care of Godolphin, Lieder failed to produce much when ninth in the John Miller Hall Of Fame Trophy (1800m) at Flemington on May 20th, but arrived in Darwin for fifth in the Ben & Sarah For Breakfast BM75 (1600m) before hitting the line well for third in the Buntine Handicap (1900m) on July 22nd. 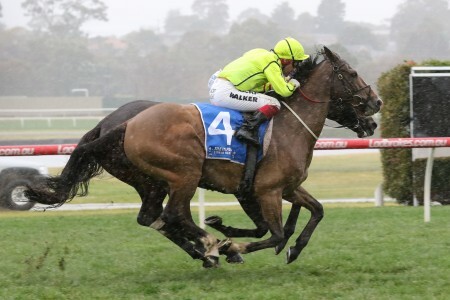 With the notable advantage of William Pike in the saddle, Lieder could receive the run of the race from barrier 4. 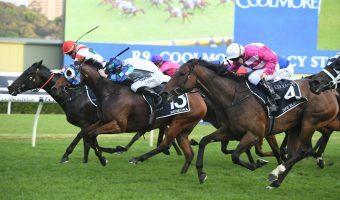 Abu Dhabi went amiss last start, but he is far better than his long Darwin Cup odds suggest and is a live chance of winning this afternoon’s feature race. 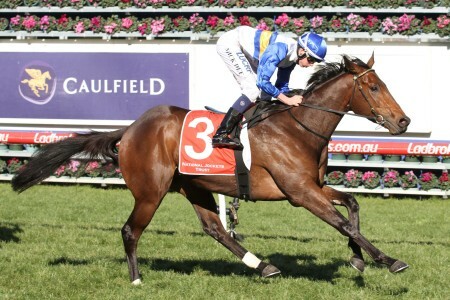 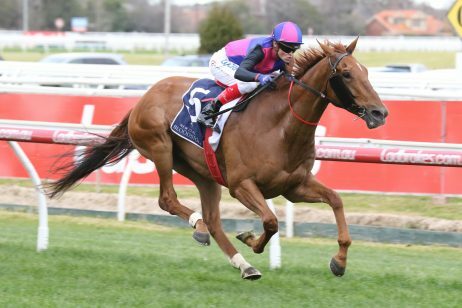 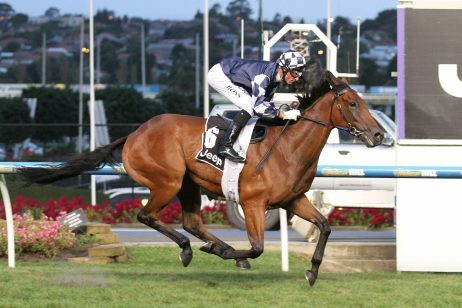 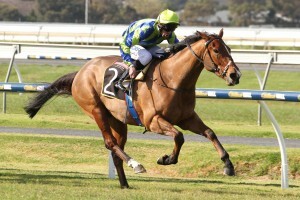 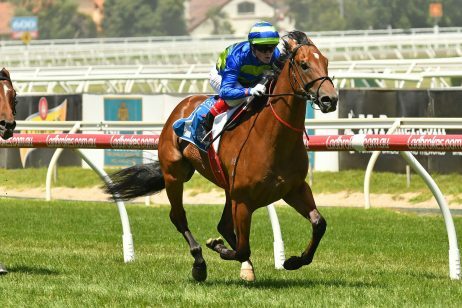 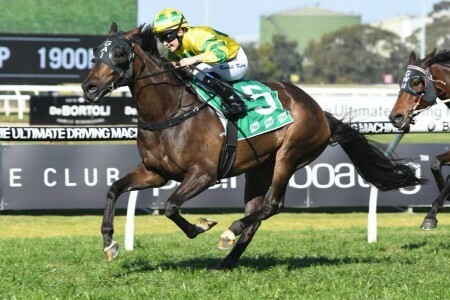 Running third in a Morphettville 1400m on June 10th, the I Am Invincible gelding arrived in Darwin for second behind Unbreakable in the Roant Gold Cup (1300m) on July 1st, before finishing fourth in the Asian United Food Service Handicap (1600m) on July 15th. 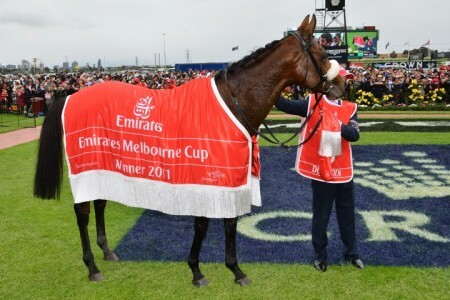 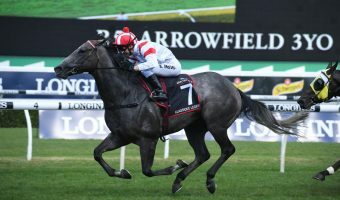 Having suffered a respiratory issue when finishing at the rear of the field as favourite in the Metric Mile (1600m) on July 29th, Abu Dhabi has reportedly completely overcome the ailment and should be right in the finish of the Darwin Cup. 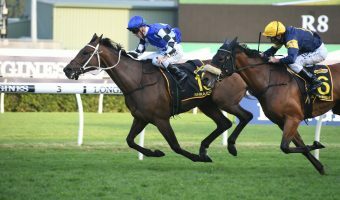 Do you agree with our 2017 Darwin Cup tips? 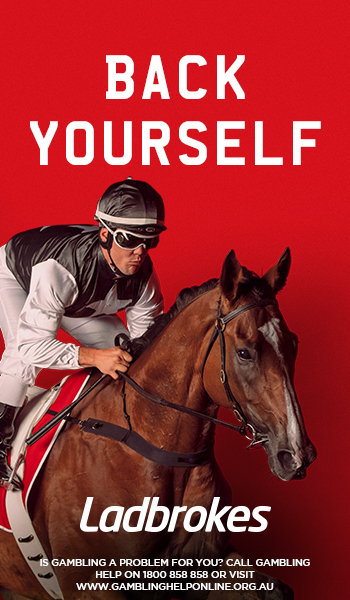 Open an account at Ladbrokes.com.au today and have your say with the best odds available online!